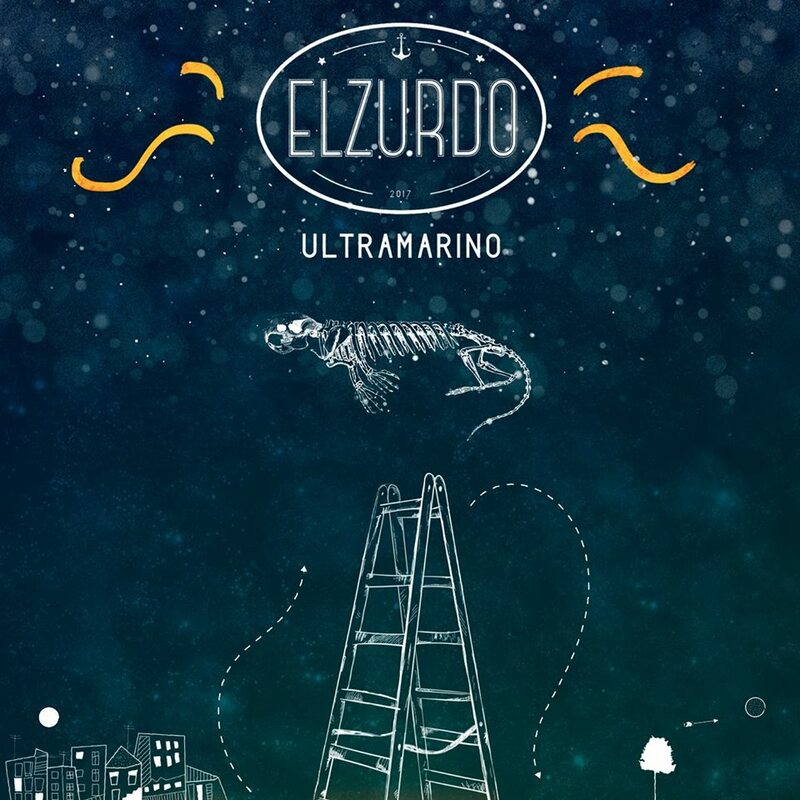 El Zurdo en Crudo: songs with warmth and color, lyrics with soul. 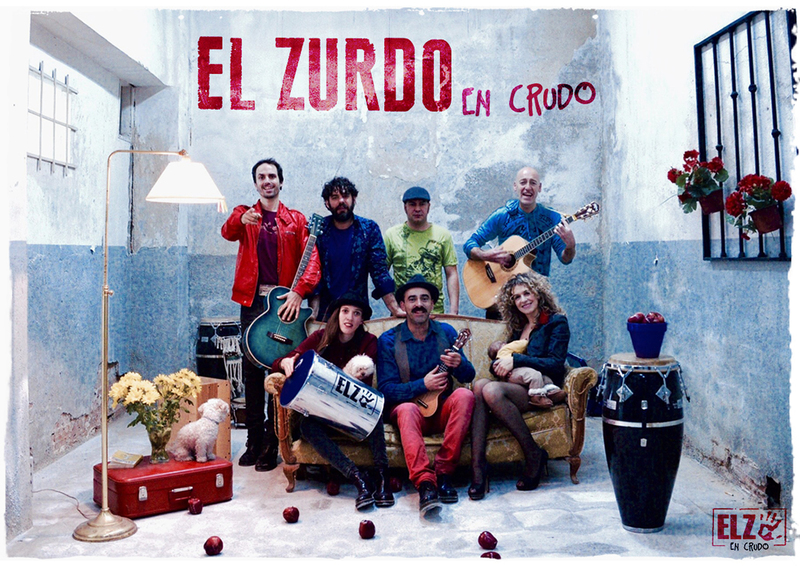 El Zurdo En Crudo stands for Spanish music or rather, Mediterranean music. Songs with an eye on the streets, its people and their nationalities, with love as the background color. Rumba, Latin rhythms, tango or pop eclectically fused in our songs. Through these rhythms we support and create the wrapper of the true hallmark of the group: their letters. Our sound bet for the strings and wood, a raw timbre and very sound.